Business Process Management – Let’s go! With Solman 7.2 now in General Availability SAP has released the below learning map for process management. This requires an S-User ID and registration on the SAP learning hub. These are on-line training courses and are free. Before you access the below learning maps, please follow the registration instructions to register for the free discovery edition learning maps. 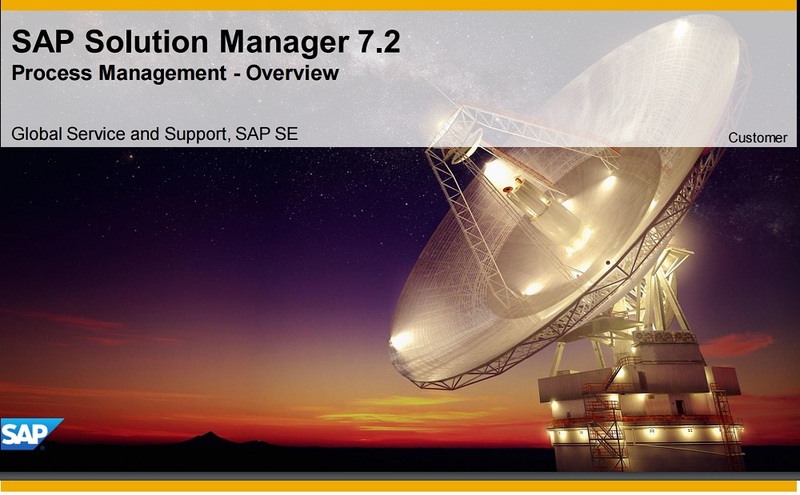 This learning map covers SAP Solution Manager process management capabilities. The focus of this learning map section is on solution documentation which is the core of the process management capabilities. You will understand how to document processes, model BPMN process diagrams, design and structure re-use libraries and how to perform lifecycle operations such as version management.